Completely ‘made in Sicily’, completely ‘for the world’. 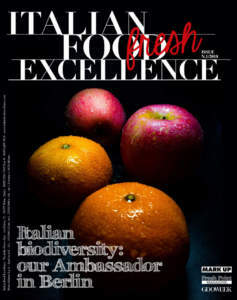 With this captivating slogan, Gustoso - Sicilian Food Excellence - Export Promotion presents itself to both Italian and international markets with a significant firepower and precise objectives, namely to bring the products realised by the agro-food companies that takes part in the project on the shelves of American large-scale retail trade. 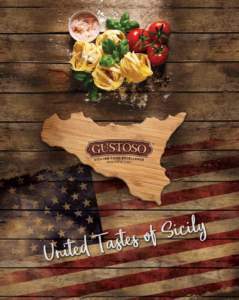 Unique brand, integrated communication, an all-round support provided by both Italian and local partners: Gustoso Export Promotion USA, based in Florida, directed by Paul Internicola, acts as a distributor and sole interlocutor for large-scale retail trade and catering. Gustoso Sicilian Food Excellence brand contains the value inherent in the Italian and Sicilian productions in particular, in terms of typicality, authenticity, bond with the territory, PDO and PGI productions, history and tradition. The brand wants to tell all this to both foreign consumers and buyers of the different chains. To include all these elements and push them into the market, the operating model chosen was that of enterprise network agreement. The 11 companies that are starting in recent months ‘Gustoso’ project, and which together represent 30% of Sicilian product exports, through this tool can aggregate and improve their competitiveness (thanks to a more significant size of the aggregate member compared to the single one). In addition, they can benefit from solutions, tools, and facilitations to manage the foreign market; among these solutions, there are specific advice on export, commercial agreements, assistance for participating in international competitions and tenders; full support for entering the foreign market, which provides for the entire management of export-related activities, through the search, selection, negotiation, and definition of sales agreements; assistance in the search for partners and investors aimed at business collaborations, outsourcing of activities, joint ventures and franchising, communication and marketing activities. 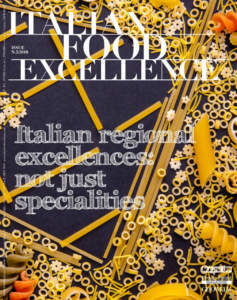 Gustoso Sicilian Food Excellence, unlike similar projects that are developing in Italy, does not limit itself to communicating the properties in terms of taste of Sicilian products, but makes sure that the right product (suitable for that type of market) is adequately proposed to the consumer. For the first time, some companies accept to ‘abandon’ their brand to dress up some references with ‘Gustoso Sicilian Food Excellence’ brand. 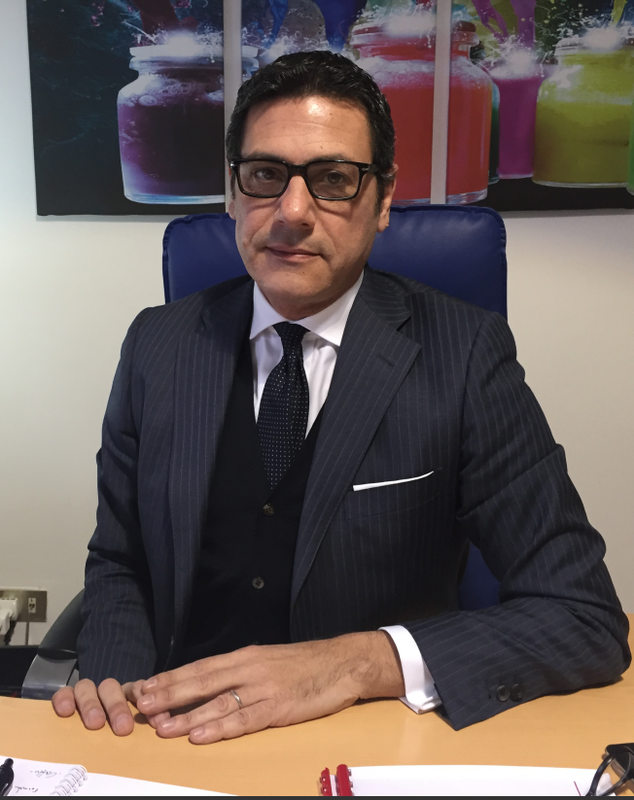 The strength of this project, beside the business network, also lies in the partners that support it, such as Banca Igea (a bank based in Rome, Catania, and Palermo), whose role is essential for financially structuring export contracts and supporting medium-term projects, also in relation to their vocation of mutuality). Marketing, communication, and participation in fairs concerning this sector are for example supported by Sopexa Group, with over 26 multicultural agencies around the world, experienced in communications in the domain of Food & Beverage, and lvie, a communications agency with more than 40 offices in the USA and leading business in in-store communication activities in the large-scale retail trade, together with Adv Maiora, based in Palermo. Thanks to these players, Gustoso project will be supported and promoted so that the attention for any business need is total. What is it possible to tell to the US market? Gustoso project initially starts with the aim of overseeing US, South American, and Canadian markets: the challenge is to work on quality, that is to help foreign consumers to understand that there is a substantial difference between a product of the Sicilian territory and the imitations that can be found on sale at not appropriate costs. 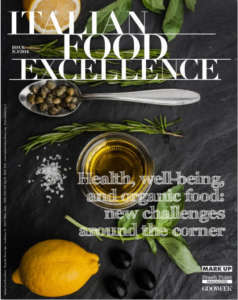 That is why the focus is precisely on ‘taste’, that is, on awareness and food education that distinguishes a good durum wheat pasta from a poor one. The placement of the products on the shelves will be, in this regard, the Italian references that are today the most popular in the USA, namely wine, tomato sauce, pasta, and sweets.